TagMeter® Systems, developed by Microplan International BV, proudly presents a revolutionair and one-of-a-kind prepayment system or prepaid system for water and electricity. 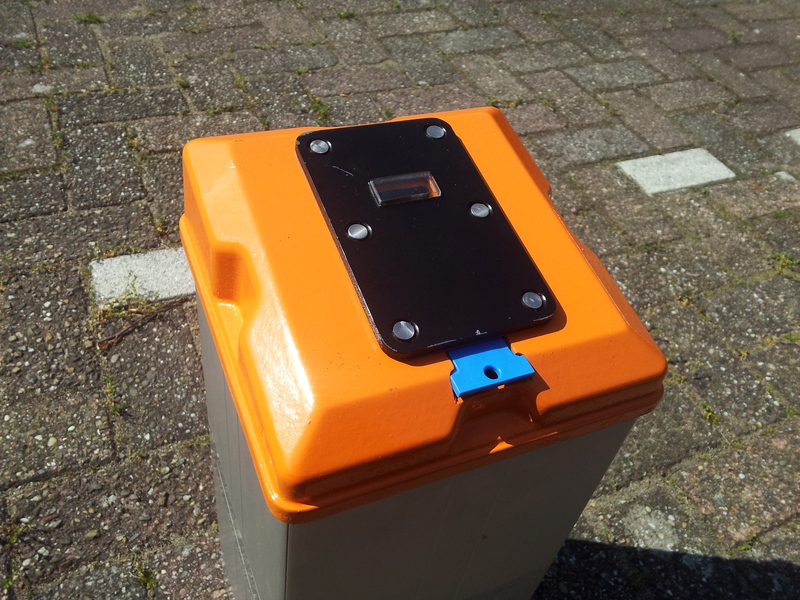 We do not offer only meters, a true prepaid metering system also requires a management system. We have developed a highly sophisticated and extended CashFlow Management System called CFM32. This softwarepackage manages meters, metering data, client/customer data, TagMeter Transponders, revenue collection, debt recovery and enables you to sell water or electricity credits and store them onto the TagMeter Transponders or Tag as a vendor station. 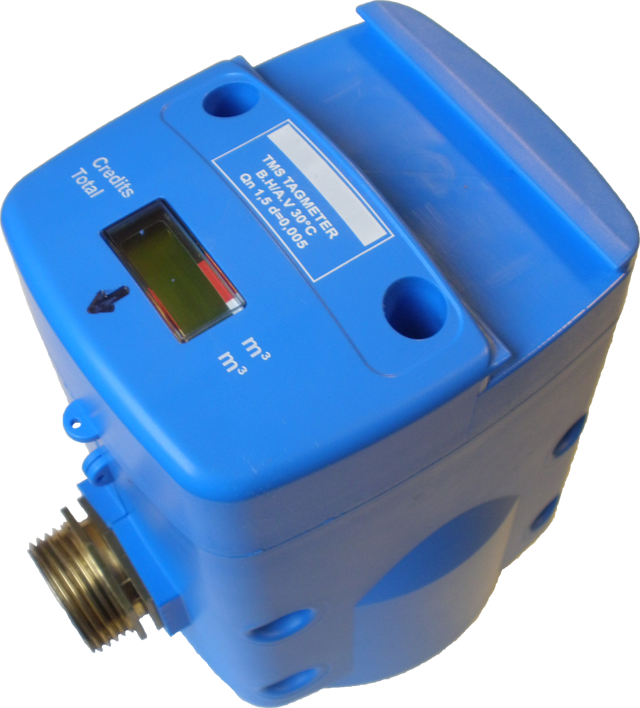 Our meters, both water and electricity, can be equiped with AMM (Automatic Meter Management) which is an extension on AMR (Automatic Meter Reading). We can control the meters and open or close the valve or actuator from a remote location and upgrade the credits/balance of the meter using M2M solutions. Look at our Products page and find out the huge benefits of our system. 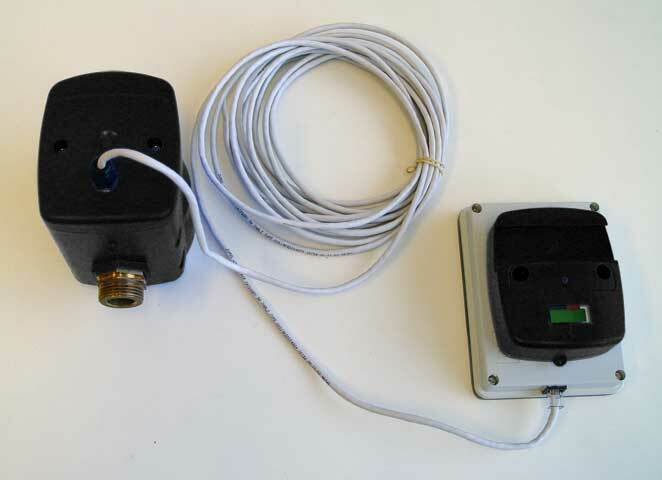 The AMM module operates using our M2M GSM/GPRS/SMS communication module or our Radio Frequency module. Our meter indeed is a smartmeter or intelligent meter with proven references and has a short Return on Investment Time. 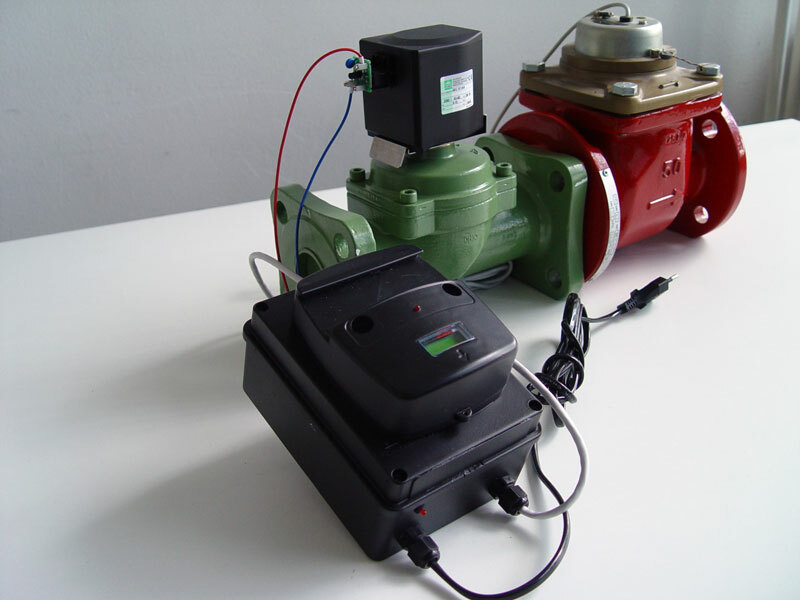 Meters can be connected to the water network in only one direction; the construction of the compact body containing both flowmeter and the valve operates like a non-return or check-valve. Reversing the meter results in no water. 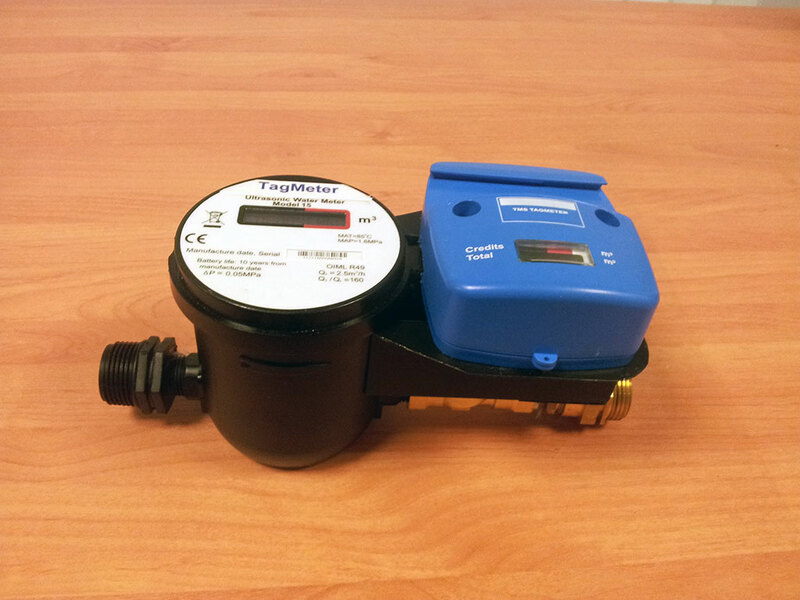 Our watermeter is standard a Class B, other classes like C and D are available on request. 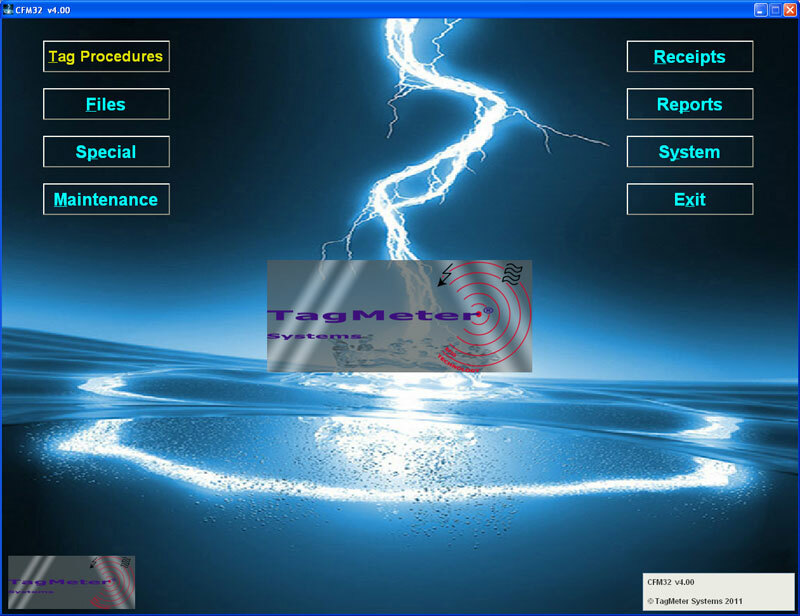 TagMeter has developed and manufactures an electronic descaler or electronic descaling device for removing lime in pipelines and installations. LimeBreaker applies complex and alternating electromagnetic fields which will break up hard scale lime into soft scale lime and washes away with the flow of water. Further and new build up of lime is prevented. 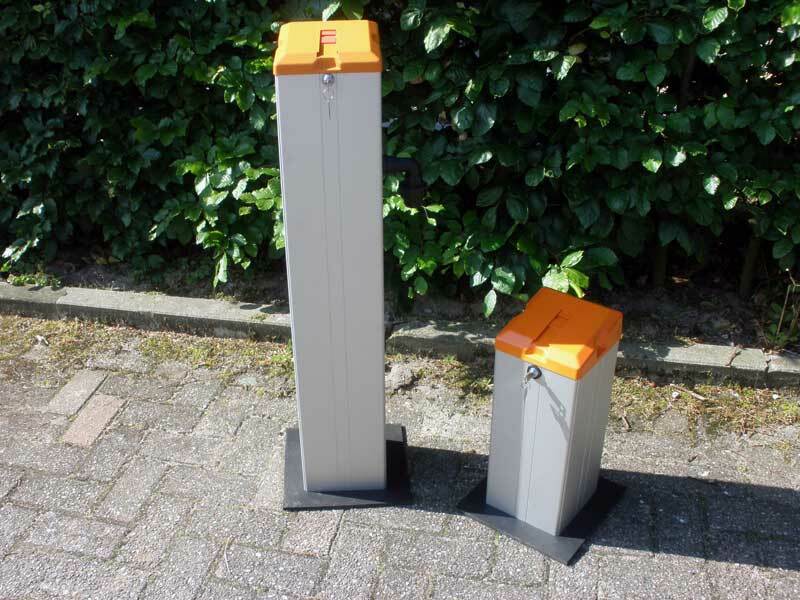 Various models can be offered for households and industrial applications. LimeBreaker is a one-time investment which will pay out itself by reducing both your energy and maintenance costs. Tailor made and Custom Designed Prepayment Systems or pre-paid system using our own CashFlow Management system CFM32©. We have proven references, several local production and local assembly facilities all over the world, an extensive distributor network and over 13 years of experience in Prepayment Metering and Pre-paid Metering. © Contents, Intellectual Property Rights and Author Rights are protected.